As proud sponsors of the Shoreline Triathlon, we are looking forward to welcoming competitors back to Bude for this year’s much-anticipated event, which takes place on Sunday 24 June. The triathlon will be a challenging test of endurance, requiring competitors to run, swim and cycle around Bude and the surrounding area, following a demanding loop with impressive views across the coastline and countryside. Started in 1991, Bude-based outdoor pursuit provider Shoreline Extreme Sports designed the Bude Triathlon route to cater for both experienced triathletes and first time competitors for an exciting race that’ll be highly entertaining for spectators and supporters along the route. 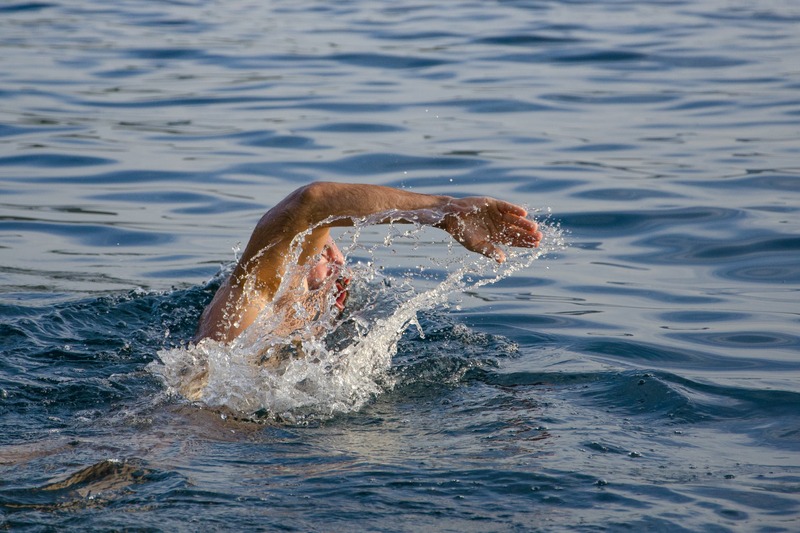 The sheltered bay of Summerleaze provides excellent conditions for the 500 meter open water swim which kicks off the route, and the scenic coast road from Bude to Widemouth Bay provides a hilly route for the 11 mile cycle. 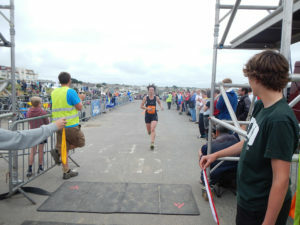 To finish, competitors will have to complete a three mile run, following a satisfyingly flat route along the canal towpath, arriving back at Summerleaze Beach where participants will be cheered over the finish line and medals awarded. The fastest athletes are expected to complete the course in around an hour, with all competitors finishing within two hours, and every competitor will be rewarded with a well-deserved medal. Our bar and restaurant will be open all day, and our terrace provides the perfect spot for supporters to watch the action unfolding with a drink in hand. 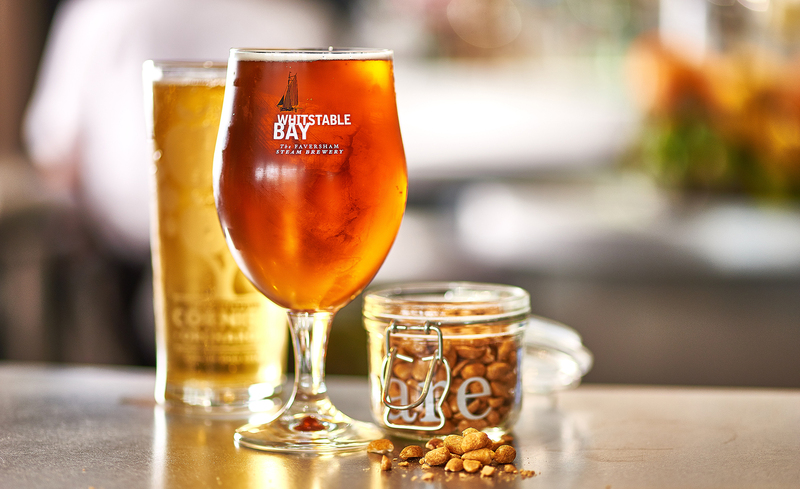 We will be offering a complimentary drink to congratulate all competitors in the race, so head down to the bar and celebrate your success with us, with live music too. 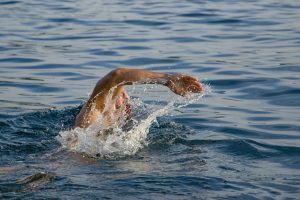 If you’re travelling far to compete in the triathlon, we have a range of twin and double rooms available, all with duck down duvets and Egyptian cotton sheets that guarantee a great night’s sleep, essential in preparation for the event and recovery after. 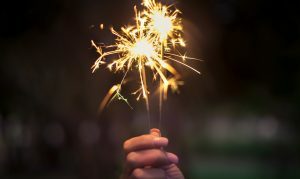 We’ll also be offering guests a complimentary barbecue dinner and finishing drink. To book a room, call reception on 01288 389800, and for more information, click here. To enter the triathlon, go to the Shoreline Extreme Sports website and sign up now. We are extremely excited to be welcoming No.15 Great Pulteney‘s Oliver Clarke back to Bude to prepare dinner alongside Joe Simmonds on Friday 8 June. 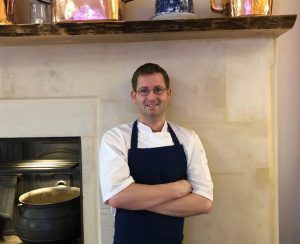 Born and bred in Bude, Oliver is now head chef of Bath’s beautiful boutique hotel, spa and restaurant, and has previously worked for a number of fantastic places, including Bordeaux Quay in Bristol, Langdon Court in Devon, and Horn of Plenty in Cornwall, as well as The Beckford Arms in Tisbury, which won best dining pub of the year during Oliver’s time there. Crispy pheasant egg, black garlic emulsion and gremolata dressing. Coconut, pineapple salsa, wasabi and yuzu gel. Tomato, broad beans, tarragon and radish with smoked tomato and tarragon consommé. Courgette and basil, confit tomato, pomme anna and lamb jus. Passion fruit curd, lemon and thyme and salted caramel. Cherry gel, kirsch parfait, candied cherries and chocolate crumb. To find out more information or book at table, call our friendly team on 01288 389800. 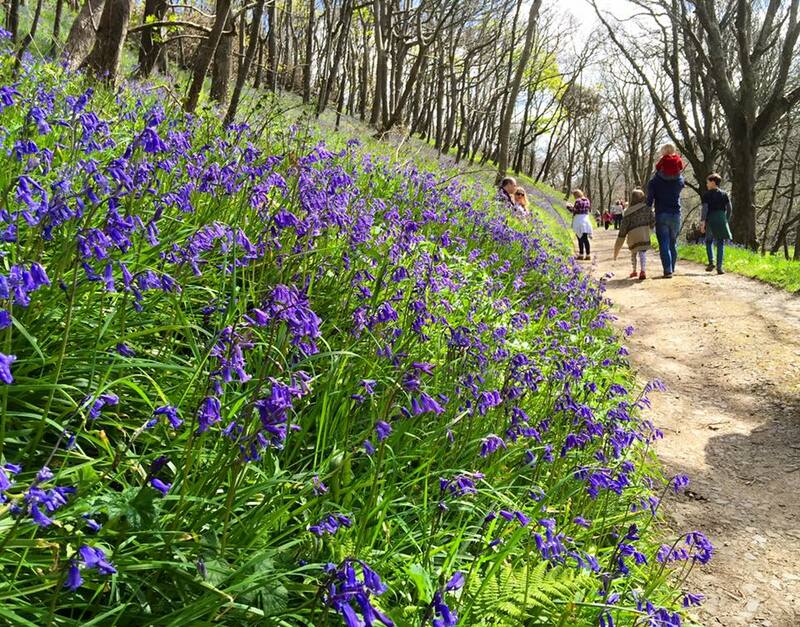 Spring is the perfect time of year to see the gardens in north Cornwall and Devon blooming, with flowers blossoming, spring bulbs emerging from the ground, and fresh buds appearing on the trees. With the weather warming up and plants shaking off the cold of winter, now is the best time to see nature in full swing. We’ve rounded up some of our favourites nearby, so have a read and see which to visit this season. 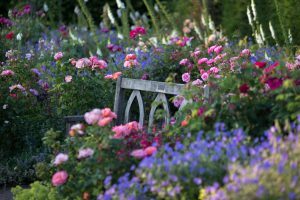 Open between 11 March and 5 October, Docton Mill Gardens is a wonderful display of flowers and plants, boasting an expansive bog garden, a 140 meter long herbaceous border, a wild flower garden, a magnolia garden, a woodland garden and a greenhouse area. In spring, visitors will see an impressive display of narcissi, primulas, camellias, rhododendrons, azaleas and a blanket of bluebells covering the woods. Docton Mill was also voted the best tea room in North Devon at the North Devon Food & Drink Awards, so stop by the café for a cream tea or freshly-made sandwich during your visit. The gardens are located a 30 minute drive from Bude and visitors can park free. In a sunny, sheltered part of the north Devon coastline, Clovelly Court Gardens are usually a month ahead of the rest of the country in terms of seasons, with exotic plants thriving in the walled gardens, safe from the harsh coastal winds and salty sea air. Although spring is a particularly good time to visit, there is something to enjoy all year round, with lots of glasshouses providing a warmer environment for plants. 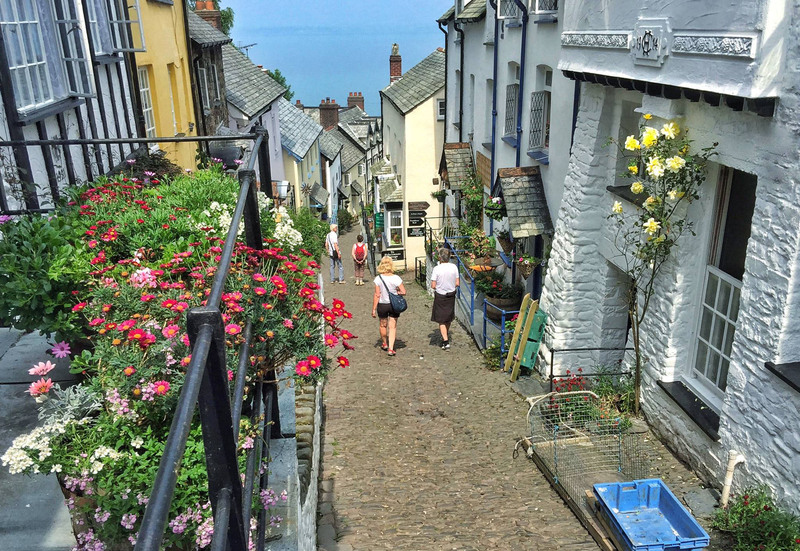 The village also boasts some beautiful floral displays, and last year, for the third year in a row, it won a gold award in the South West region of the RHS Britain in Bloom competition, so be sure to have a walk around Clovelly to see the residents’ hard work. Clovelly is 30 minutes’ drive from Bude. 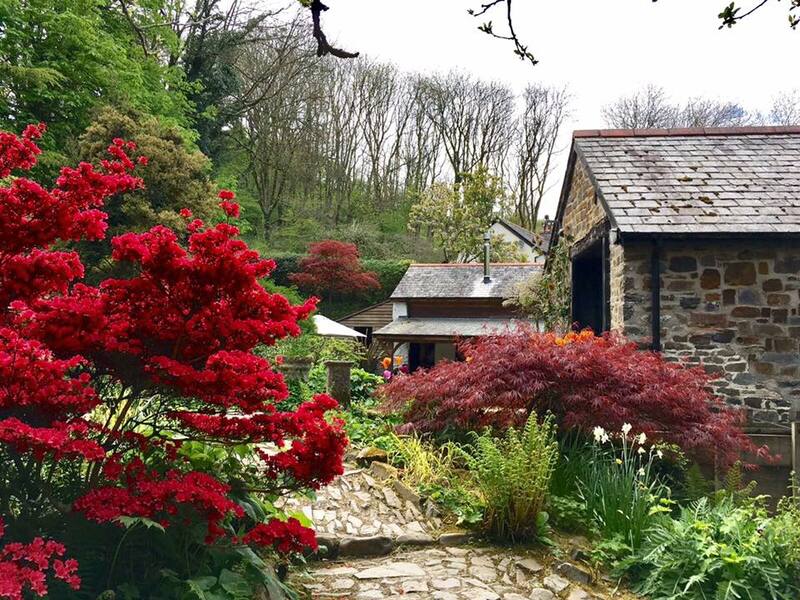 Rosemoor is a huge garden surrounded by woodland, an idyllic expanse of 65 acres that has something to see in every season, but is particularly impressive in spring, tipped as one of the most beautiful gardens in north Cornwall. 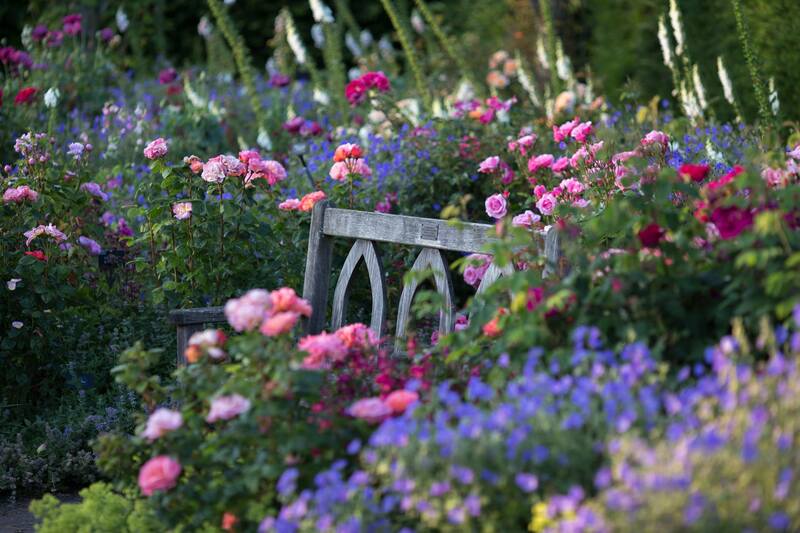 With a fruit and vegetable garden, a stone garden, and cottage garden, RHS Rosemoor is a lovely setting in which to enjoy the new growth and blooming flowers. On Tuesday 20 March the garden is hosting an open day, inviting members and non-members to the gardens for free, with golden daffodils carpeting the floor. 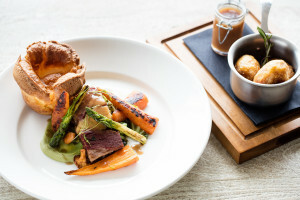 Rosemoor’s Garden Kitchen has also won best garden centre restaurant in Wales and the south west for the fourth year in a row, and much of the produce featured on the menu is grown in the garden, so stop for a bite to eat. Rosemoor is a 45 minute drive from Bude, near Great Torrington. 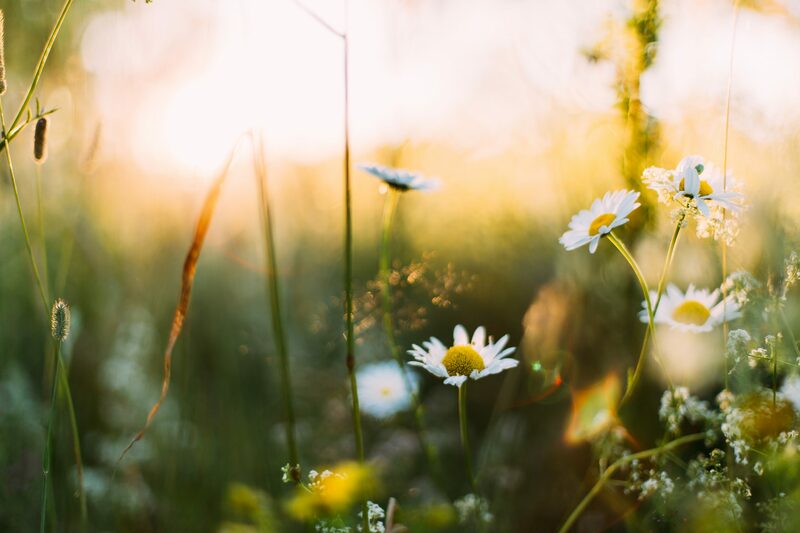 Although uncultivated and wild in nature, Dunsdon National Nature Reserve is a beautiful grassland that’s rich in wild flowers and home to a great range of wildlife. The reserve is 80 hectares in size and provides an expansive area to explore, blending meadow and wet woodland habitats with traditional Devon ‘culm’ grassland. Look out for kingfishers, goosanders, dippers and otters on the river, with several wild orchid species to find in the grasslands too. The reserve is just 20 minutes’ drive from Bude. 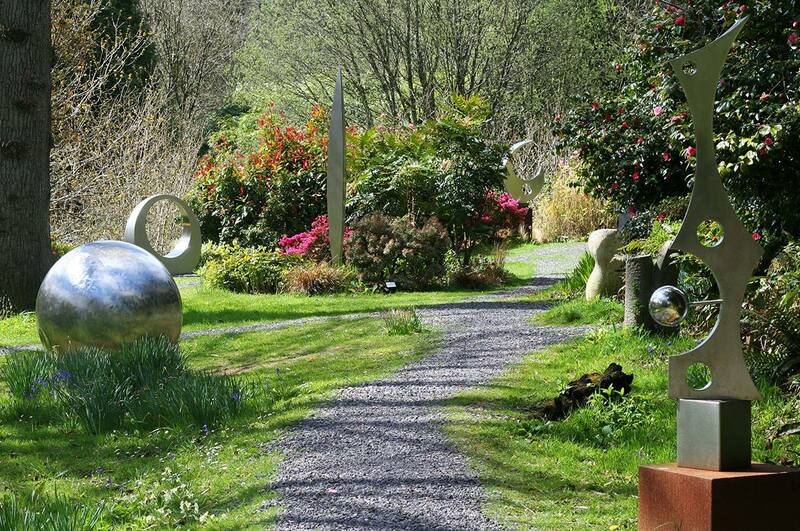 Merging art and culture in lovely surroundings, Broomhill sits within a sheltered valley surrounded by hundreds of acres of woodland. The garden’s glorious planting is really quite special, and made even more spectacular by the addition of wondrous sculptures dotted throughout the gardens, making up one of the largest permanent collections of contemporary sculpture in the south west of England. Broomhill is an hour’s drive from Bude. A 16th century property surrounded by beautiful gardens, Hartland Abbey also has lots of woodland areas, which were grown on either side of the abbey to shelter the building from the worst of the strong winds that blow off the sea. Hosting spring flower days throughout the earlier months of the year, visitors will be able to see daffodils, camellias, hellebores, early spring bulbs, mimosas and a range of wild primroses and violets within the walled gardens and along the woodland paths. The orchard is also a popular attraction, and visitors can easily walk to Atlantic Cove from the gardens, a remote and quiet section of the South West Coast Path that offers spectacular views of the Atlantic Ocean and cliff scenery. Hartland Abbey is 30 minutes’ drive from Bude. Although it has over four acres of gardens to explore, including a wildflower trail and teeming pond, it’s not necessarily the plants you’ll be looking at in The Gnome Reserve. 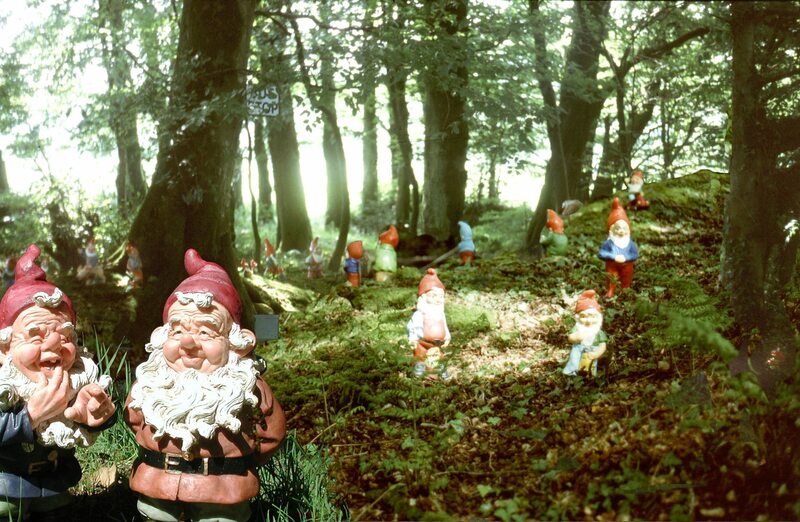 The attraction is home to over 2,042 gnomes, a record-breaking collection of characters that are dotted throughout the gardens in north Cornwall. On entry, visitors are provided with a gnome hat and fishing rod, designed to help guests to ‘blend in’, and providing the perfect opportunity for a family photo. 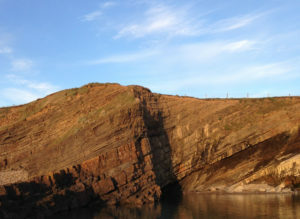 The reserve is a 30 minute drive from Bude. Only open on select days throughout the year, Andrew’s Corner is a wonderfully secluded spot just under an hour’s drive inland from Bude. Featuring a lengthy season from February to October, the garden has far-reaching views over the open, rugged moor of Dartmoor, and there is a wide range of unusual trees, shrubs and herbaceous plants to see during a visit, with a kitchen garden and flock of chickens too. Visitors with children also have some help keeping the kids entertained with fun quiz sheets, enchanting fairy doors and a children’s playhouse. 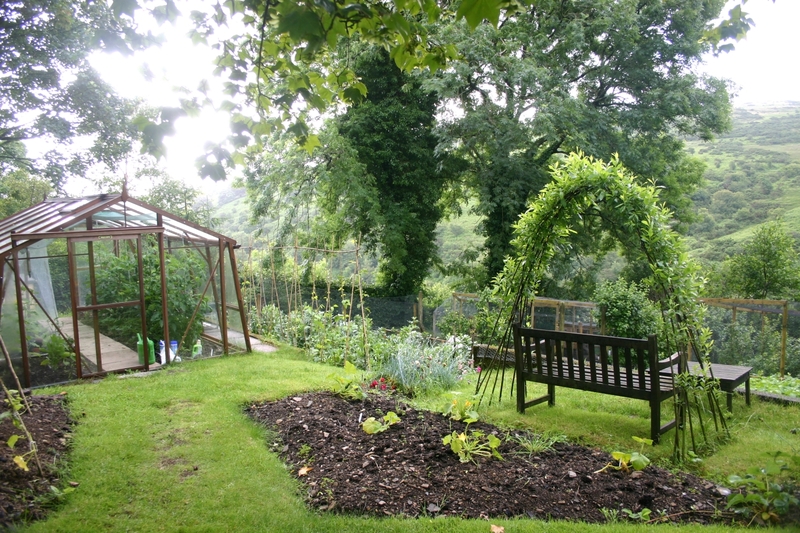 The garden can be accessed outside the specified dates and times by appointment by calling 01837 840332. If you’d like to book a holiday in Cornwall to see the beautiful gardens nearby, book your stay with us by calling 01288 389800. 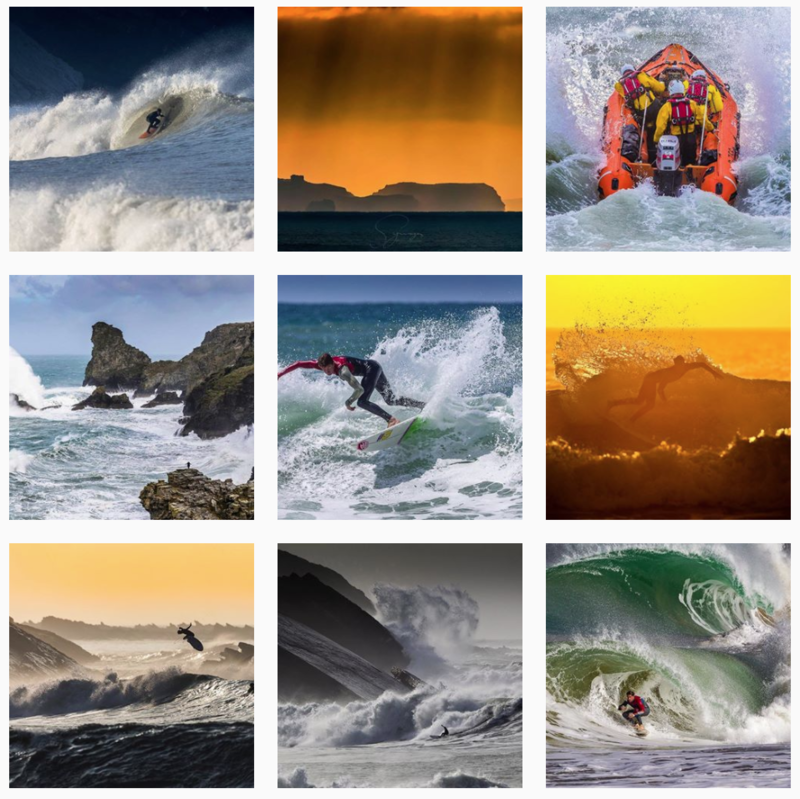 Clive Symm is a talented Cornish surf photographer, who also captures weddings, landscapes and portraits, and over the years he’s taken some fantastic pictures in and around Bude. We caught up with him recently to find out a little more about the man behind the lens, providing insights into what motivates him, his thoughts on Bude’s fantastic surf scene, and why he loves Bude Sea Pool. Tell us a little bit about your background and how you got into photography? I’ve loved photography since I was at school, way before digital cameras were available. I worked at a local supermarket for the whole of the summer to save up and buy my first “proper” camera, a Ricoh KR10 Super and a 50mm lens. I’ve never stopped taking photos since then really. I’ve had a lot of sales jobs with some pretty big companies and being a photographer has always helped to build my profile within these. When I was at JVC I was often given their latest video cameras to take home and test. 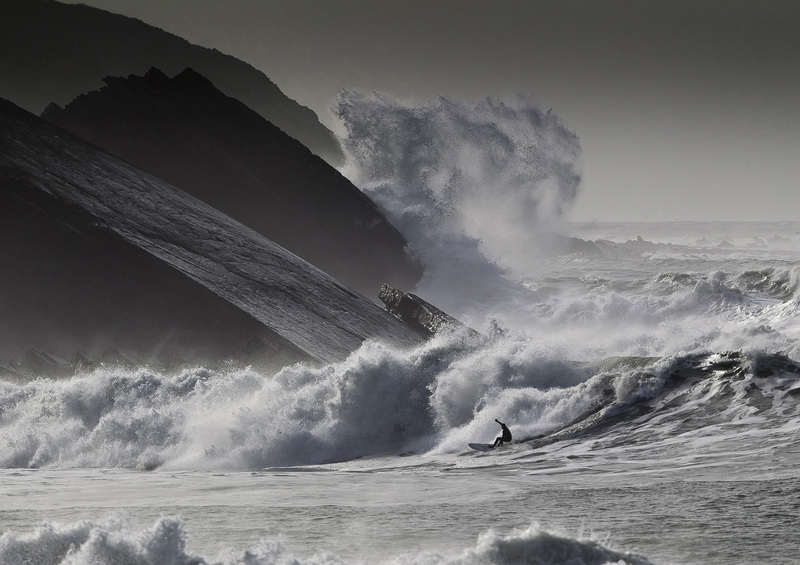 You’ve taken some incredible pictures of the surf in and around Bude. 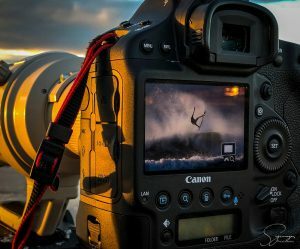 What is it that motivates you to take pictures of surfing in particular? Having surfed myself since the age of about 14 it’s a great way to enjoy two of my passions at the same time. Also taking the odd surf shot has helped me stay focused on the sea when I’ve been unable to surf due to injuries or ill health. What’s your favourite thing about shooting around Bude? Bude has a great “vibe” about it, it’s one of those places that always feels welcoming no matter what the weather’s doing, the scenery is stunning and the people are, mostly, friendly. I love just going for an unplanned walk with my camera and seeing what images I can come up with. It’s not often I get home disappointed with the results. Bude has produced some of the best professional surfers in the country in recent years. Why do you think that is? I think there’s loads of factors that have attributed to the success of our local surfers. Obviously we have some quality waves within a few miles of Bude and depending on the tide our local beaches can be surfed at almost any size. There aren’t that many days when there’s no surf. I’ve been doing this a long time and seen the amount of time and effort these athletes spend in the water improving their skills. They’re training constantly which makes a huge difference to their performance. There’s a great community spirit locally. Bude Wave Riders, run by volunteers, offer a great introduction into surfing for very little outlay. Also our more experienced surfers seem quite happy to share their knowledge with the young, up and coming, super keen, groms. We have some excellent surf schools, some of which run “elite” clubs for the up and coming kids that show potential. They can even get one-on-one coaching from British and European champions if they want it. Obviously media coverage is a huge part of everything these days. Luckily we have some great local photographers and videographers who spend a lot of time, in and out of the water, capturing images and footage of these guys helping to show the world of what they’re capable of. Do you surf yourself, and if so, where’s your favourite spot? I do and my favourite local spot has to be any one of Bude’s three beaches. I live a couple of minutes away by foot from Crooklets and like being able to just wander down, check the conditions, get changed at home and be in the water within 10 minutes. Your portfolio features some beautiful landscape pictures. 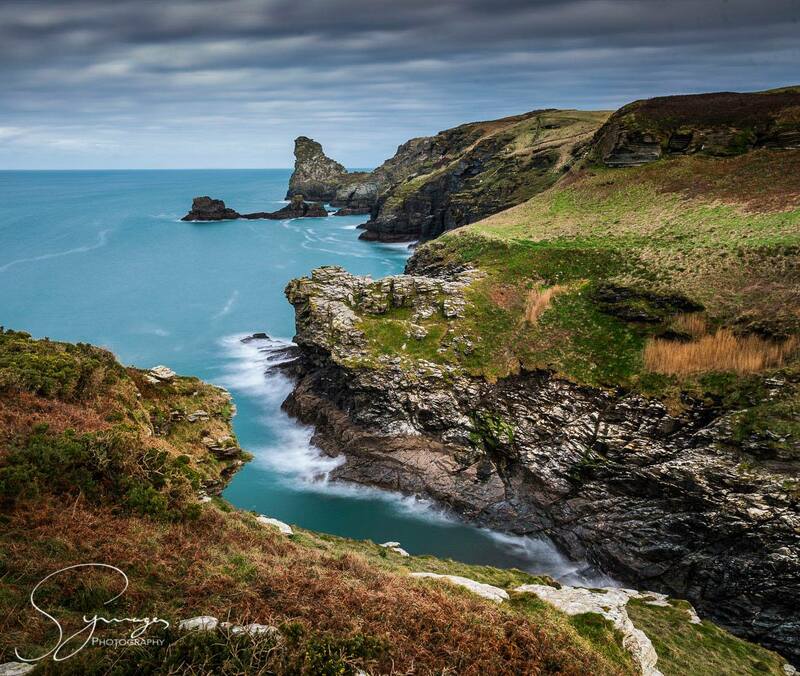 Where is the most photogenic place you’ve come across in Cornwall? 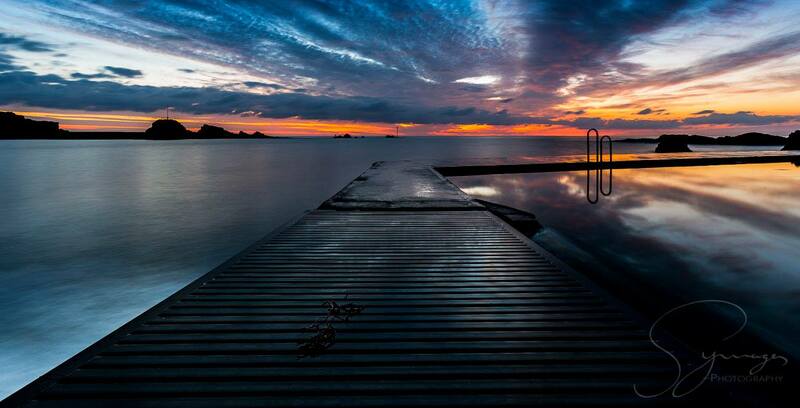 We’ve also noticed Bude Sea Pool in lots of your images, and we’ve even shared a few of them ourselves. What do you think the pool brings to the local community? I think it’s a fantastic facility, one of the best ocean pools in the country, definitely a great tourist attraction which brings people into town. I really enjoy capturing the different moods it seems to have, very photogenic and just 5 minutes from home. 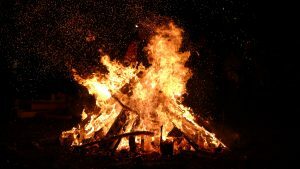 What’s the most memorable or favourite image that you’ve ever taken? What would your ideal day in Bude consist of? It would be warm and sunny with light offshore winds and the surf at first light would be about 4ft and clean. That’s when I’d get in for a wave. After a couple of hours I’d get out look back and see the surf building to 8ft. I’d check my phone for messages and see that the Ash brothers (two of my favourite local surfers) where going in for a wave. I’d grab my camera and shoot them until they got out. Have a quick look at the photos I’d taken and then head down to the sea pool for the sunset and maybe stay a little later to photograph the stars reflected in the water. Then on to The Beach for a drink at the bar. 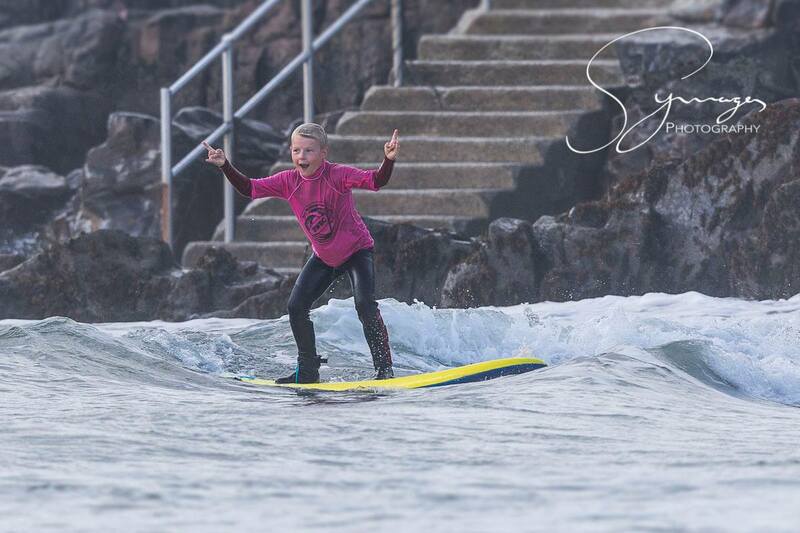 Follow the Cornish surf photographer at Symages Photography on Facebook and Instagram @symagesphotography. We want to say a big congratulations to the guys that took part in The Smugglers’ Challenge. 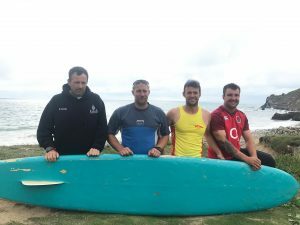 The team of four Bude locals set off from the Mayflower Steps in Plymouth on 29 August, aiming to paddle a surfboard almost 300 miles around the Cornish coastline, finishing up in Bude. The weather, unfortunately, had other ideas. The team completed the stretch along the south coast without any problems, and were making incredible time. However, as the weather set in, it soon became clear that the exposed north coast would just be too risky. There’s very little shelter up there, and not many opportunities to dive into harbours for cover. At the half way point, the team followed the advice of the coastguard and turned around to paddle back to Plymouth. The total mileage was around the same as it would have been if they’d made it to Bude, so it was still an amazing accomplishment. The goal was to raise money for two cancer charities – Force and Cancer Research UK. We held a fundraising dinner in at The Beach in August, with all proceeds going directly to the challenge, and have been donating £5 from every three course lunch sold in September. To date we have contributed around £6,500 to the challenge, and have been very happy to support them the whole way. Donations can still be made via the Smugglers’ Challenge website here. They are very close to their £30,000 target. 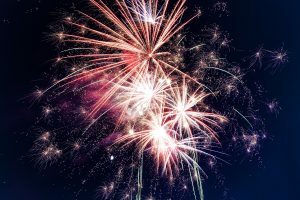 We have plans in place for a big finish celebration in early November, to mark the completion of this amazing challenge. Watch this space for more information. Take a look at the video below for more on the challenge, and the story that inspired it. Having been diagnosed with a brain tumour in early 2017, Bude local Brown Cardoo became aware of the overwhelming number of people that are affected by cancer, so he decided to do something about it. 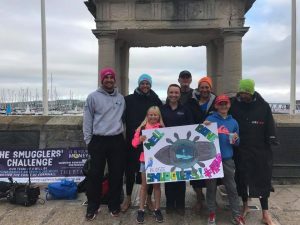 Along with three of his best friends, one of which lost their sister-in-law to cancer this year, the team came up with the idea of the Smugglers’ Challenge, a huge feat that will be the first of its kind in the UK. The challenge will involve the four men hand paddling from Plymouth to Bude in an attempt to raise £20,000 for two great cancer charities: The Force and Cancer Research UK. For one hour intervals in a ‘tag team’ system, the men will take it in turns to paddle, sleep, keep watch, and plot the route, continuing through day and night and battling whatever weather conditions are thrown at them. Whilst one is paddling the remaining three will be aboard a small support boat, which will also offer assistance should they run into any trouble. The journey is estimated to take five days of non-stop paddling, departing from Plymouth towards the end of August or beginning of September depending on affecting factors that will need to be measured closer to the time, such as weather conditions, wind speed and tide. With two of the team being volunteers for Bude’s RNLI lifeboat and each regularly taking part in sea-going activities, the team are well aware of the potential threats and dangers they could encounter at sea, but all are willing to take on the challenge for the great cause. Experiencing harsh seas, days of broken sleep, and the potential of seasickness, the team are putting themselves through the ultimate test of endurance, both mentally and physically. We are the main sponsors of the challenge and will be hosting plenty of fundraisers before, during and after the event to help raise as much money as possible for the campaign. Keep your eyes on our Facebook, Instagram and Twitter feeds for more information on the events that we’ll be hosting to raise money for the incredible paddle, including a wine tasting dinner on Thursday 7 September.